1. Spam Google analytics What things you need to know ? FAKE TRAFFIC is defined as one or more fake hits sent to your GA property. A ‘hit’ is that user interaction with your website that result in data being sent to your Google Analytics property. A hit can be a ‘pageview’, ‘screenview’, ‘event’, ‘transaction’ etc. Why you must care about it ? 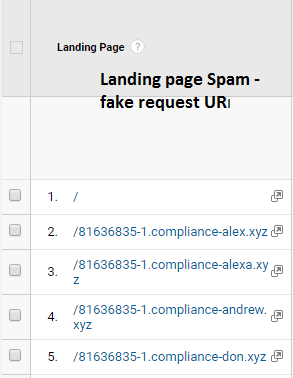 The spam in Google Analytics is becoming a headache for many users that rely on their analytics to track the performance of their business and to make important decisions. Unfortunately, the spam they receive makes that hard to do! Affiliates are most likely tobenefit from sending fake traffic as they get commission. Internet marketers (particularly SEOs) can also benefit from sending fake traffic. It is not very hard to artificially inflate organic search traffic in GA and then boast about one’s marketing efforts in front of client/boss. In fact any person who can benefit financially, in any shape or form by sending fake traffic can send fake hits to your GA account. Of late fake GA hits were also used to promote propaganda. This was in the form of language spam to vote for ‘Donald Trump’ in the US election. 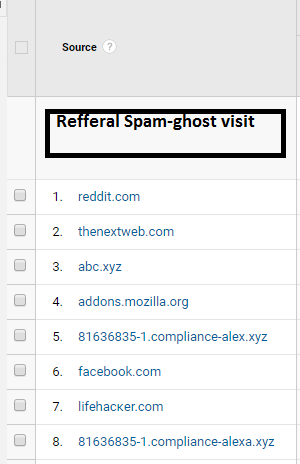 The main characteristic of GHOST Spam is that it NEVER VISITS YOURS SITE. Instead, it uses the MEASUREMENT PROTOCOL to reach your GA directly. For that reason, this type of spam always leave a FAKE HOSTNAME or leaves an “undefined” hostname which will appear as (NOT SET) in your reports. 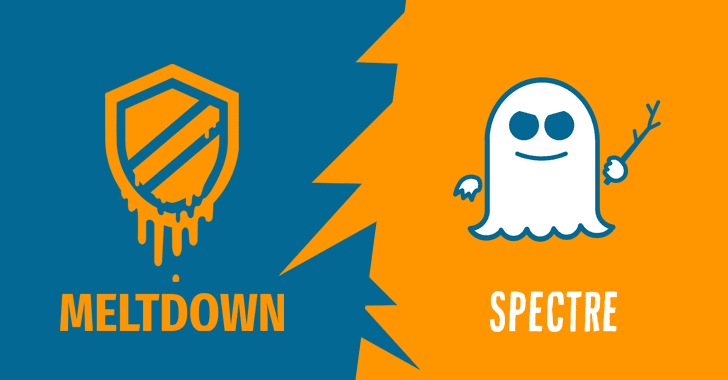 This filter will stop most of the spam and doesn’t require updates for new ghost spam, but it’s essential to update the expression whenever you add the tracking ID to new service or domain. The following expressions are optimized to block all crawler spam detected over the last couple of years. If you have exception , add them in regex. NOTE While most of the time filters start working in minutes, officially it may take up to 24 hours before the filter effects become visible in your data, so be patient!